Having memorable and beautifully designed formal dresses for prom is essential when you want to remember those moments in a positive light. How sad would it be to look back at photos from your prom and think, arghh I wish I had a different prom dress. Even if you’re a mom looking for formal dresses for prom for your daughter, you want her to remember her night with only positivity, and that includes how she looked. We all know a prom is perhaps the most important event in high school, and you want to look your best since it is a once in a lifetime. 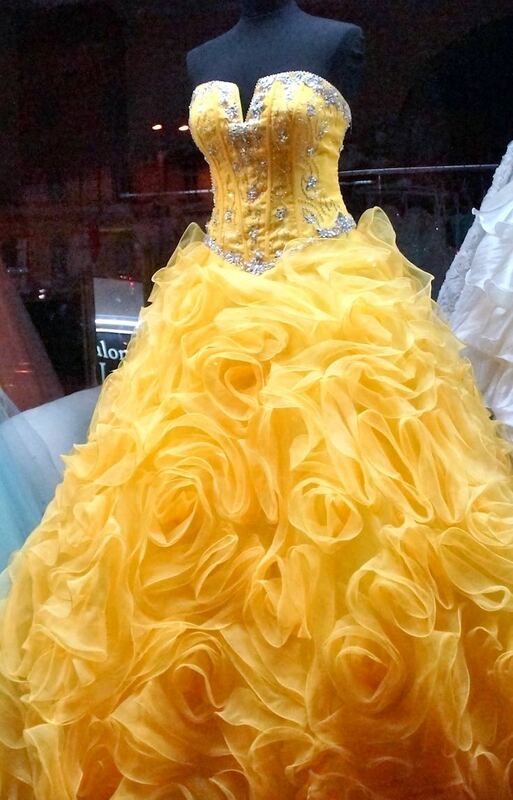 I remember my prom dress. It was unique, memorable and something I’d probably wear again. To get the best prom dress, consider the following 4 factors. Shopping can be done at any place, but when you choose the ideal store, it becomes easier. There are many stores from which you can get cheap prom dresses from different stores including JJ’s House. A good thing with online stores is that you can shop anywhere, anytime, making it more convenient for you. It’s even easy to show your choices to your friends to get their opinion. Simply added to your list so it’s a quick click and all the formal dresses you chose pop up. You can find all the important details such as the size, designs, and colour of the dresses, but remember to pay attention to the sizing guide. Most stores carry a variety of colours. However, the challenge is knowing which colour is best for your prom dress. While selecting your dress, you need to ensure that it compliments your clothing accessories such as your purse, jewellery, and many others. Your skin complexion should also be a factor to consider. Hence picking the appropriate colour for your prom dress is a challenge and if you are not careful, it could ruin your entire look. If you are not good at choosing colours, you can ask a friend for help or consult a fashion stylist. The dress sleeves and back designs will also influence your decision. There’s a range of options to consider for the sleeve designs such as the ½, ¾, short and long-sleeved options. All you need to ask yourself is which sleeve design would give you the best look while guaranteeing comfort. You may also opt for a sleeveless. The back designs, on the other hand, will be determined by whether you want a zipped, buttoned, cross strapped, or laced designs. You should know how to combine these factors when choosing your formal dress. Mostly importantly, before selecting these options, know what looks best on you and flatters you. After all, a dress can gorgeous, but if it doesn’t suit your body type, its beauty is lost. If you’re ensure of what cut is most suitable for you, go to a brick and mortar store to try some on. This will give you a better idea once you come back online to choose your dress. You will notice that most of the dresses come in different cuts and this is a good thing. Some of the dresses are designed to be oversized so that they give you enough room whereas others fit snug. Some formal dresses are smaller at the upper body but are oversized at the bottom. They tend to give more a glam feel and if you want to emphasize your shoulders and bust, this option is for you. Slender dresses are great if you are looking to elongate your silhouette and show off your curves. There are other more detailed options that you will find. With all these different designs, and knowing what suits you best, you will be guaranteed to find a dress that embraces your curves and taste. Knowing your body type and what suits it best is probably an essential step before selecting a formal dress for prom. The cut, design, style will come in as you hone in on the shape that you want. That’s the fun part! Prom is a once in a lifetime event, you should invest in getting the best dress that most suits your body and style. What do you take into consideration when selecting a formal dress? I do think that the color is the best part. The nice thing about prom is the range of different colors to showcase your personality! Oh yes for sure, it’S so important especially at that age. Such pretty dresses! Makes me miss prom. I love these dresses too!